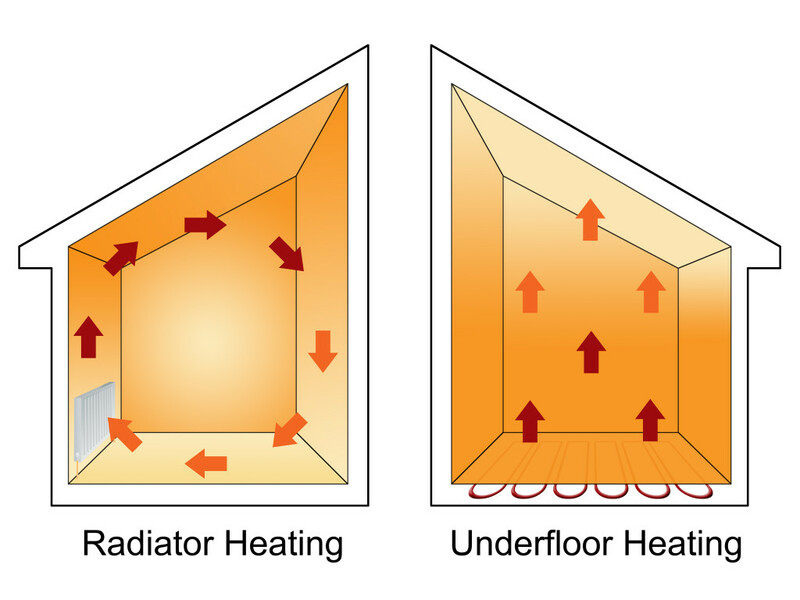 Underfloor heating is an ‘invisible’ heating system that works by pumping a controlled flow of warm water from any heat source, such as a boiler or heat pump, through tubing embedded in the floor. 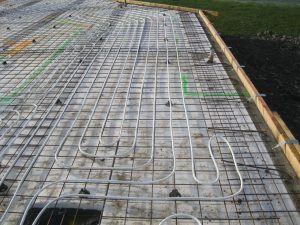 It can also be installed in renovations, where the tube fits in slim panels that sit directly on top of the existing floor. 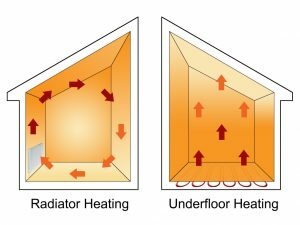 Because the emitting area is large, sufficient warmth is provided across the whole floor surface to heat the room effectively. UFH can be controlled by a standard dial-type thermostat, or remotely via a smartphone or tablet depending on your preference. 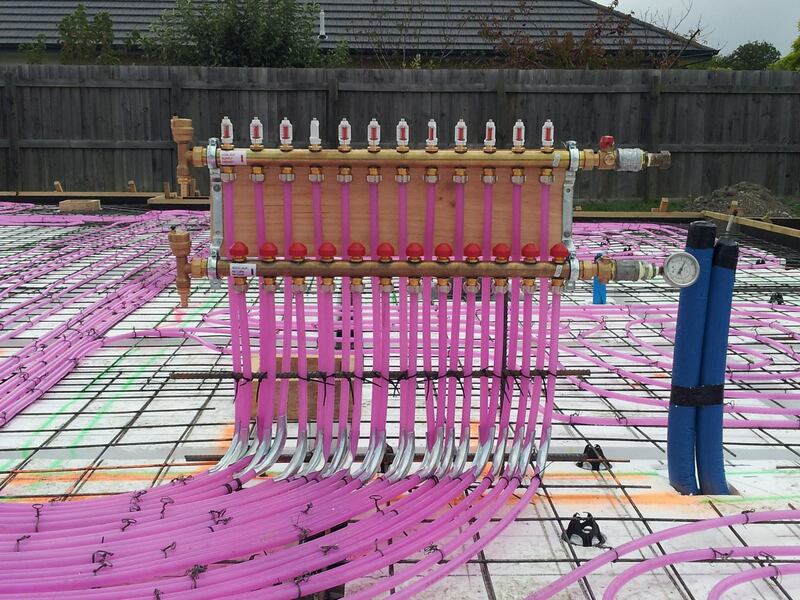 UFH works with all heat sources, whether a gas or oil boiler, ground or air source heat pump, bio-mass boiler, or solid fuel. 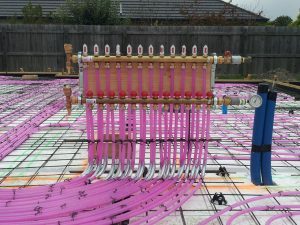 Design is key to a UFH system working at its best, Once up and running, UFH is virtually maintenance free, and leaks from pipework are unheard of.